If you’ve struggled to find a room in Sydney over the past three months, you might not be alone. Data from Flatmates.com.au has revealed the most competitive share accommodation suburbs over the past three months with figures showing demand was high in many inner city areas. Beachside-suburb Tamarama topped the list with a whopping 65 people seeking for each room. Inner city suburbs Surry Hills and Potts Point followed closely behind with demand ratios of 47 and 46 people to each room, respectively. Only one of the 10 most sought after suburbs fell outside 10km of the city, being university centre Macquarie Park with a ratio of 37 people per room listed. Chief executive officer of Flatmates.com.au, Thomas Clement said the first quarter of the year is the busiest and most competitive period for finding share homes. “January to March is by far the busiest time of year for share accommodation,” said Clement. Clement suggested those struggling to find a room should look outside the usual share accommodation haunts such as Newtown or Surry Hills. Of the least competitive suburbs within 10km of the city, North Willoughby was the best bet with more rooms listed than people were looking. 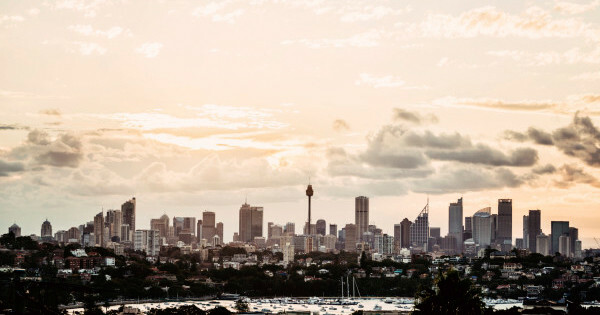 Other suburbs within 10km that ranked as least competitive were Dawes Point, Lane Cove North and Chiswick with each suburb having a ratio of approximately 1:1.